Have you downloaded the ‘SAP Netweaver Application Server ABAP Stack’ software and need to renew the three month trial minisap license for non-productive use? Get a new License Key. This is for all ‘SAP Netweaver Application Server ABAP Stack (aka MiniSAP)’ trial/developer versions. 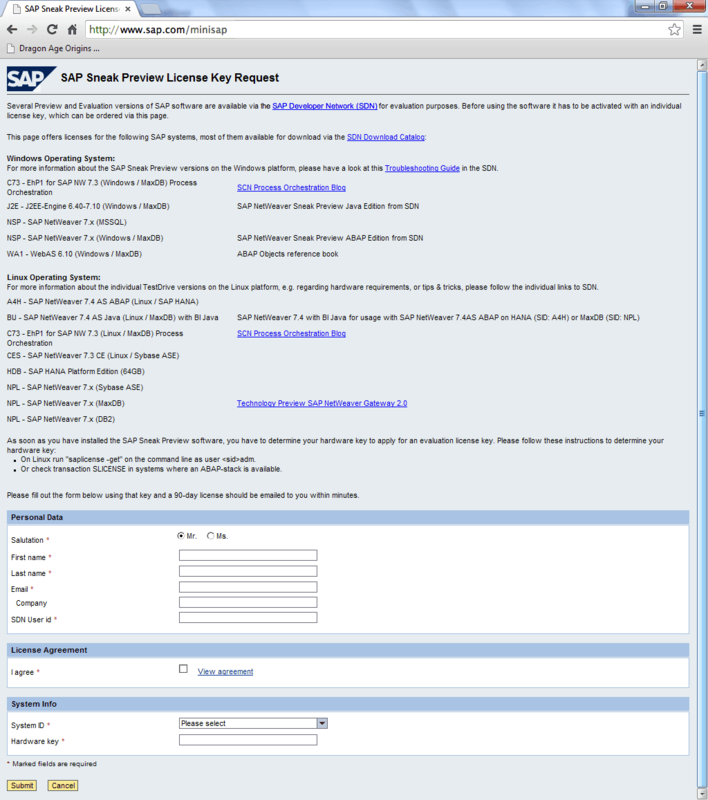 Get the ‘Hardware Key’ from the SAP Netweaver BW system. 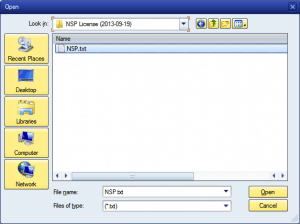 It identifies the specific installation the license key will be generated for. Logon to the SAP Netweaver system. Having trouble getting in? Don’t forget the ‘SAP*’ user account is also available. Look at ‘Current Settings’ -> ‘Active Hardware Key’. Copy the ‘Hardware Key’ value for later use. Hint: Add this ‘Hardware Key’ to your password manager notes to skip this step next time. 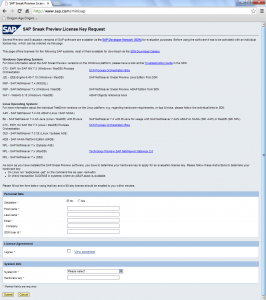 Using a web browser, navigate to http://www.sap.com/minisap. 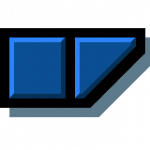 Login is not required for the minisap url. Hint: Do not use the http://service.sap.com/licensekey url identified in the SLICENSE transaction as it is for paying customers and requires a logon account. Read the page to get comfortable with what you are requesting and the details you are about to submit to SAP AG. Complete the form and click ‘Submit’ button. This requires basic details like Name, eMail, SCN ID and the Hardware Key. Usually between 5 to 15 minutes for the email with the license key file to arrive. Save the attached license key file in a folder on the local computer . Install and activate the new license key in the SAP Netweaver system. Navigate ‘Edit’ -> ‘Install License’ menu. 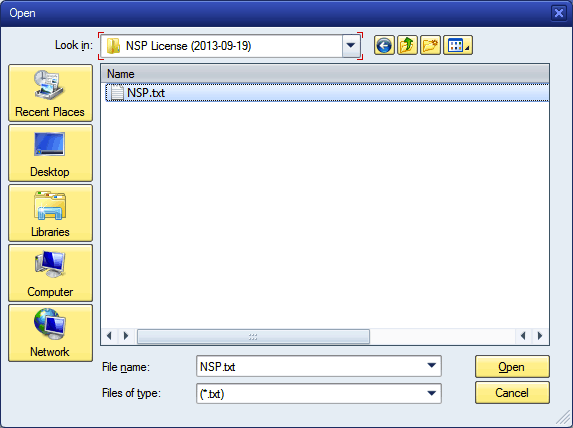 Locate the NSP.txt file in the folder on the local computer. Not sure you’ve got the right file? Open it in the notepad application and confirm it should look something like this. A message confirming the successful installation of the license key will appear. Review the list of installed licenses and confirm there is at least one that is valid.